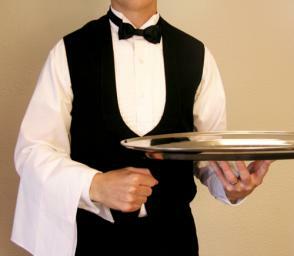 The hospitality industry is a multi-billion dollar industry that includes restaurants, hotels, amusement parks, cruise ships, resorts, and events. Earning a bachelor’s degree online in hospitality management is a great way to advance to mid-level management or change careers while continuing to work and take care of family obligations. Online bachelor’s degrees in hospitality are flexible programs that make it easier than ever for working professionals to return to school and complete their degree. You don’t need to leave the comfort of home to attend class! 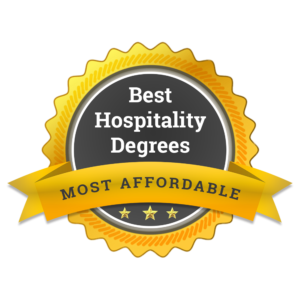 We created this list of the five most affordable online hospitality bachelor degree programs in the country. To determine the cheapest schools, we used the average net tuition rate published by the National Center for Education Statistics. 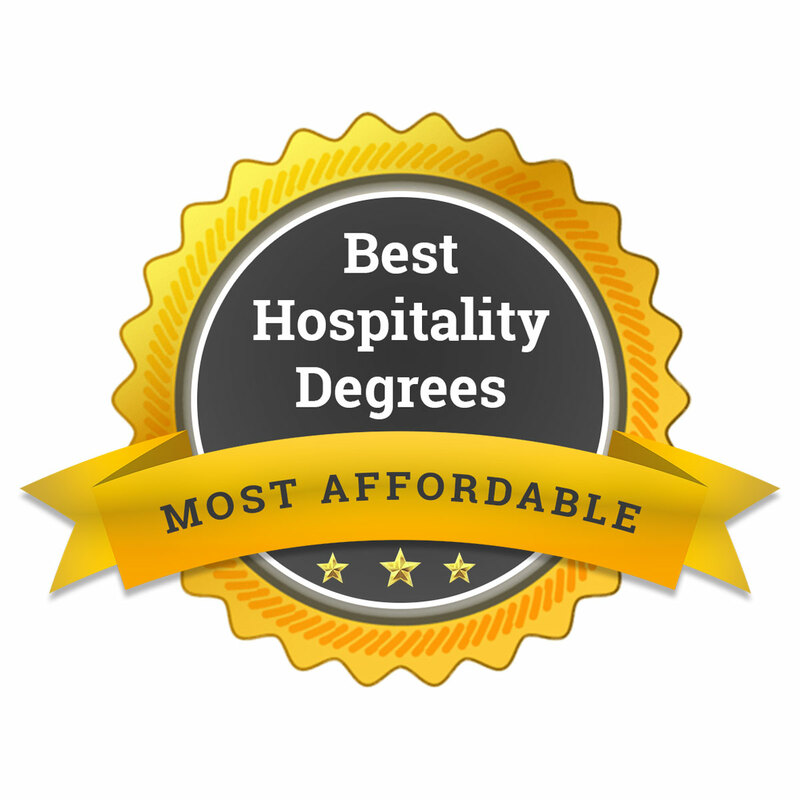 Below are the 5 most affordable online bachelor’s in hospitality programs in the United States. Students complete an internship experience to gain valuable hands-on training. Students can enroll and begin anytime through LifePace Learning or opt for a more traditional schedule with term enrollment. New courses begin each month, with convenient eight or 16 week formats. or a track in foreign language. Students can choose a minor in event planning. Courses are taught by faculty with professional experience in the field. This ensures that students receive a relevant education that meets the needs of today’s bustling hospitality industry.